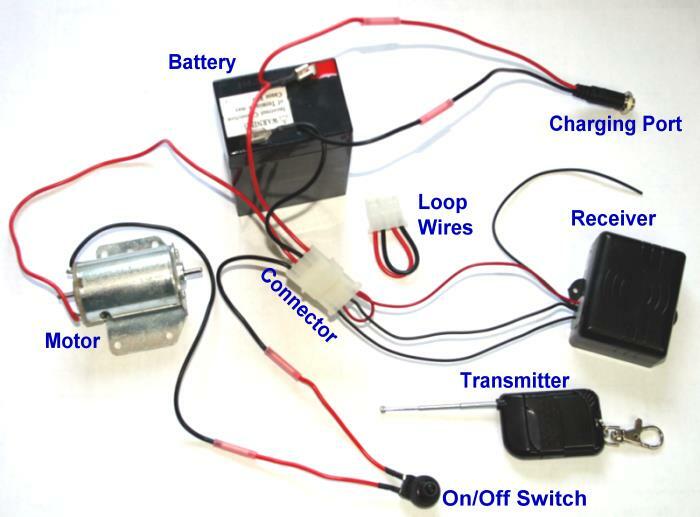 The MOJO Multi-Cycle Remote Control (HW2011) is similar to the MOJO Remote Control Kit for motorized decoys (HW1011). It is simple to use and adds a very real sense of movement to your motorized decoy. By varying the cycles of automatic on/off operation, it provides a lifelike simulation of multiple ducks landing one after another. The remote will turn decoys on or off at a range off up to 350 feet. 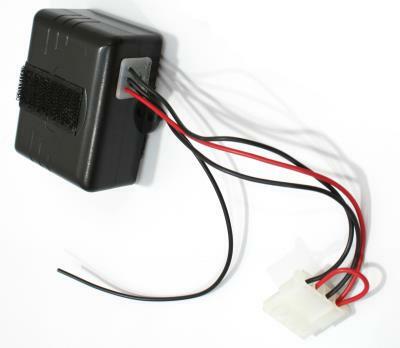 The unit operates on the same rechargeable battery that powers the decoy and comes pre-wired for easy installation in the various MOJO decoys. Note: MOJO remote controls do not operate satisfactorily on dry cell lantern type batteries. 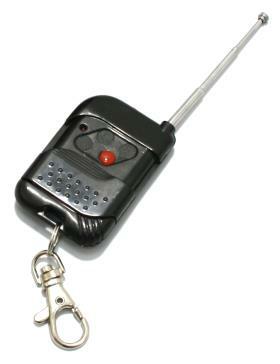 Use 6-volt rechargeable MOJO batteries.